With over 25 years of experience in Public Relations, Ellen understands the importance of effective communication. She has a lot of personal stories to back her methods. 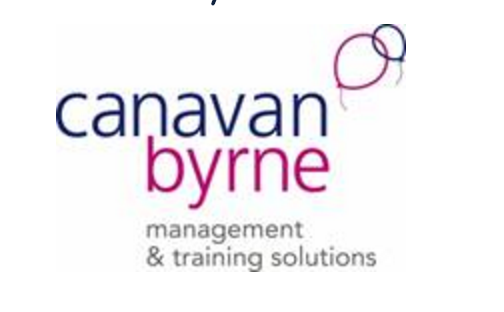 A great believer in the power of self-starting, Ellen has founded a PR consultancy group and one of the largest PR schools in Ireland. With partners across the world, Ellen knows how to succeed. A female entrepreneur who started two businesses and runs one of the largest PR schools in Ireland, Ellen knows what it takes to break through barriers and succeed in business and she will help you succeed too. Ellen believes in the power within each individual to change their lives, enhance their careers, create opportunities for themselves and make an impact on their communities, family and friends. 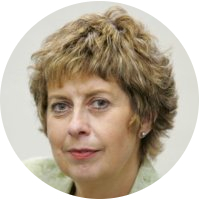 Ellen Gunning is the founder and director of the Irish Academy of Public Relations, the largest private provider of online public relations, journalism and event management education in Ireland. The Academy has partner colleges in Greece, Nigeria and the Middle East and has taught courses to over 5000 students, in 6 languages. Additionally, Ellen is a broadcast media journalist, author and accomplished speaker. 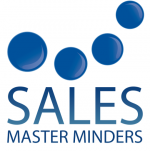 In 1985, she formed the PR consultancy Elton Communications, which handled a range of clients – individuals, SMEs, semi-state organisations. 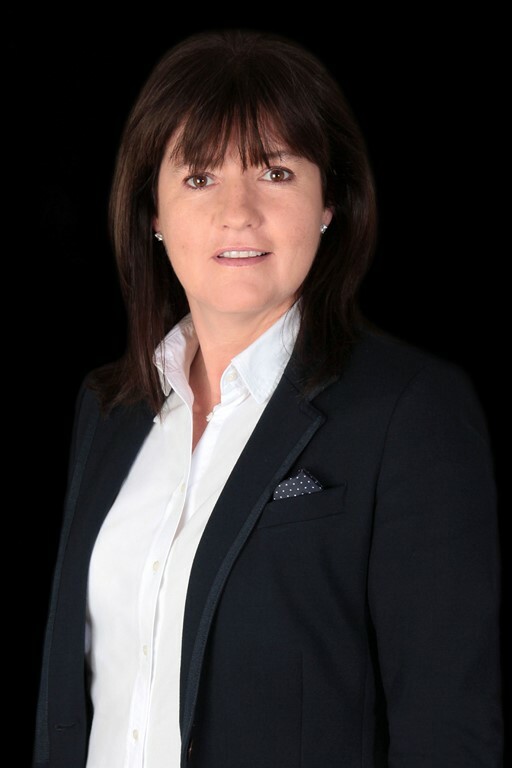 Over the years, Ellen has handled the publicity for Kerrygold Dublin Horse Show, National Energy Awareness Week and a campaign to elect the President of Ireland. Ellen has written three books. 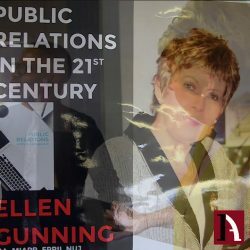 Her first book, Public Relations: A Practical Approach, is the core text for all courses in PR throughout Ireland. In 2005, Ellen designed postgraduate Higher Diploma courses in PR and Journalism which were validated by HETAC (the Higher Education and Training Awards Council) at Level 8 on the National Framework. Her second book, Capital Women of Influence, profiles 13 women across a range of disciplines who exercise incredible influence over Dublin. 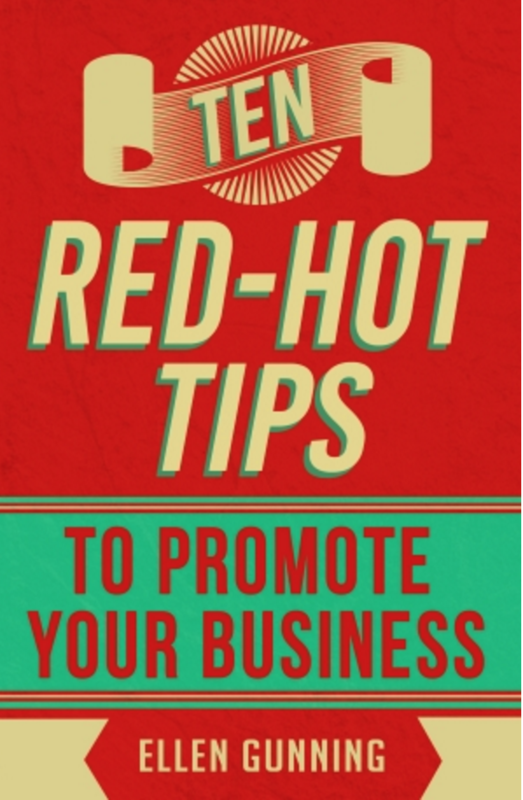 Her third book, Ten Red Hot Tips to Promote Your Business, was published in September 2016. 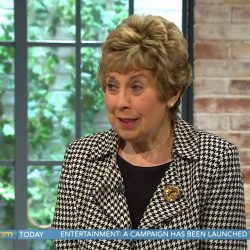 A member of the National Union of Journalists (NUJ) since the mid 1980s, Ellen is the Chairman of the Board of Dublin City FM radio station where she presents a weekly program – Mediascope. The program puts a spotlight on issues of interest to public relations, journalism and event management practitioners. The show is broadcast on Tuesdays at 1.30pm on 103.2 Dublin City FM and is also available as a podcast. 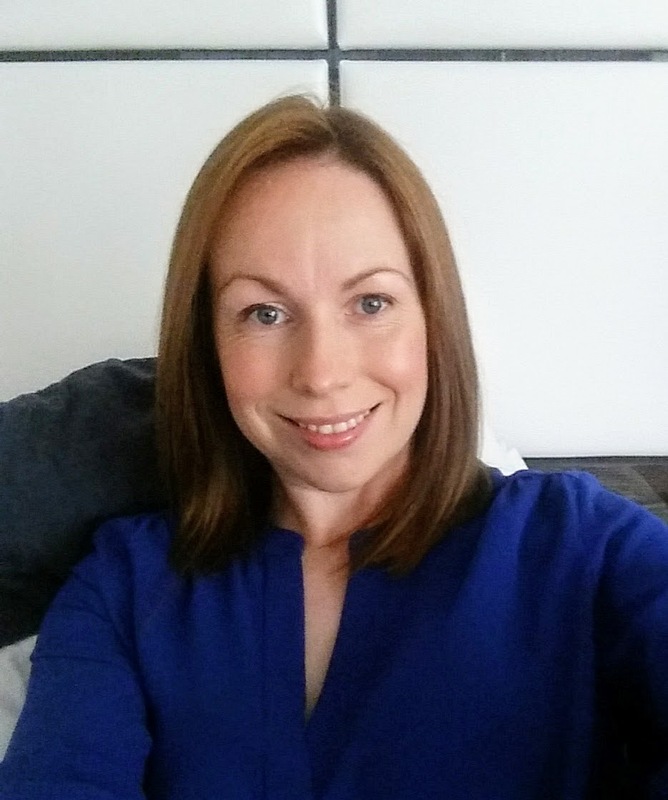 Ellen’s passion for community work and charities also gave her the opportunity to generate publicity for the voluntary causes that she is involved in including the Irish Cancer Society. She has served as a Government appointed director to the boards of the National Concert Hall and the Central Council of the Irish Red Cross. 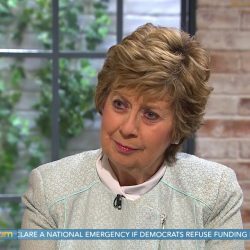 Ellen was also the President of the International Public Relations Association (Ireland), and is a former board member of the Public Relations Institute of Ireland. This book teaches small and medium sized organizations the do’s and don’ts of PR to enhance your presence in your market and generate more talk about your business. 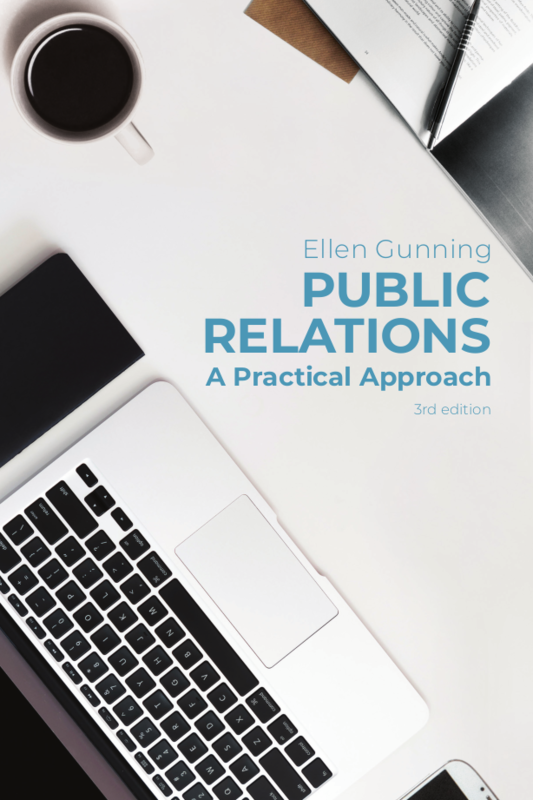 This third edition provides students and practitioners with a practical, highly engaging and accessible insight into the world of International PR. 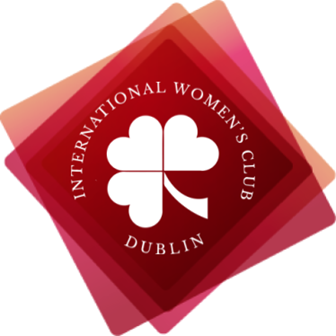 Profiles of 13 women who exercise power and influence in Dublin. 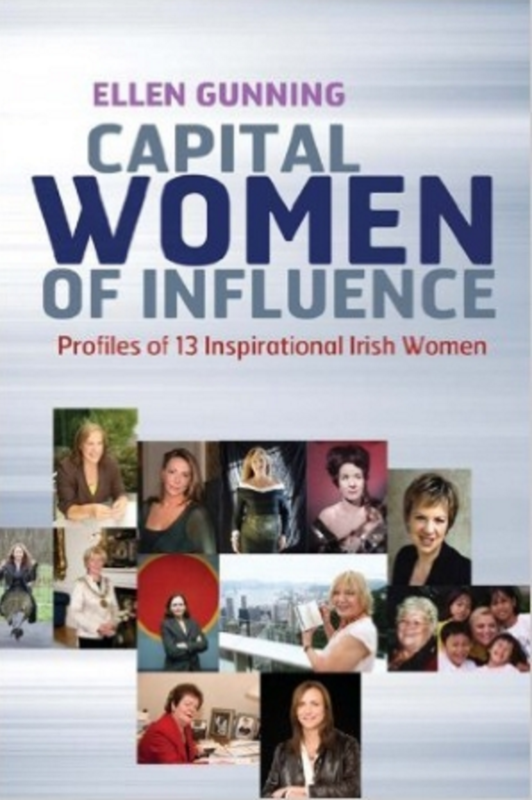 The book gives an insight into inspirational Irish women who have truly made a difference. 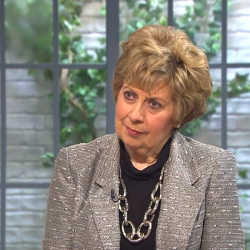 “Ellen recently presented to us as part of our TalksAtGoogle programme. Her hour long session, was fast paced, witty and thoroughly insightful. Our director Ellen Gunning spoke at Limkokwing University in Lesotho last week. She brought video footage back. Here’s what our intern Leah Pollack did with it. You’ve got to love the American spirit! Our director Ellen Gunning spoke at Limkokwing University in Lesotho last week. She brought video footage back. Here’s what our intern Leah Pollack did with it. You’ve got to love the American spirit! See more of Ellen on YouTube here. 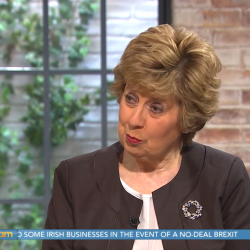 Ellen Gunning discussed how the Irish Government is preparing for a no-deal Brexit on Ireland AM (Virgin Media One) with Mark Cagney. United Ireland? 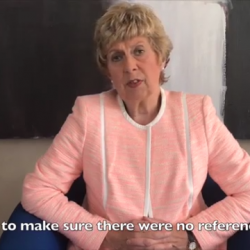 Ellen Gunning didn’t think that was the point the British PM Theresa May was making in the House of Commons. 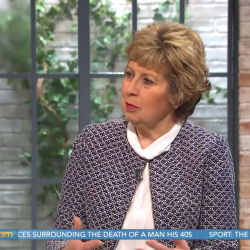 She chatted with Mark Cagney and Ciara Doherty about this on Ireland AM on Virgin Media One yesterday. 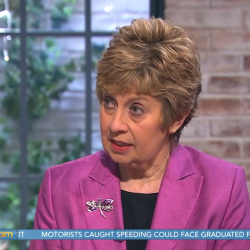 Carbon Tax got Ellen Gunning hot under the collar on Ireland AM (Virgin Media One) yesterday (21.11.2018) when she was chatting with Mark Cagney and Ciara Doherty. Author Ellen Gunning stresses the importance of going right to the source when it comes to cultural sensitivity. See more of Ellen on YouTube here.